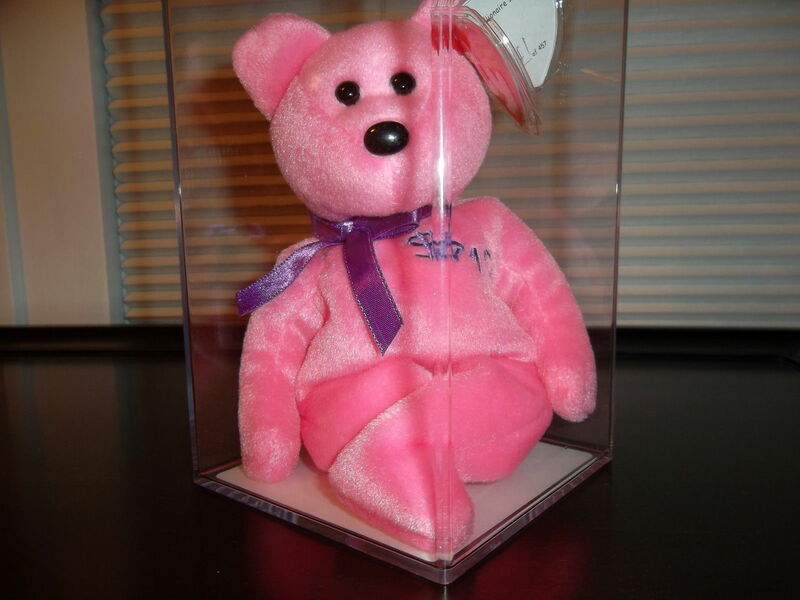 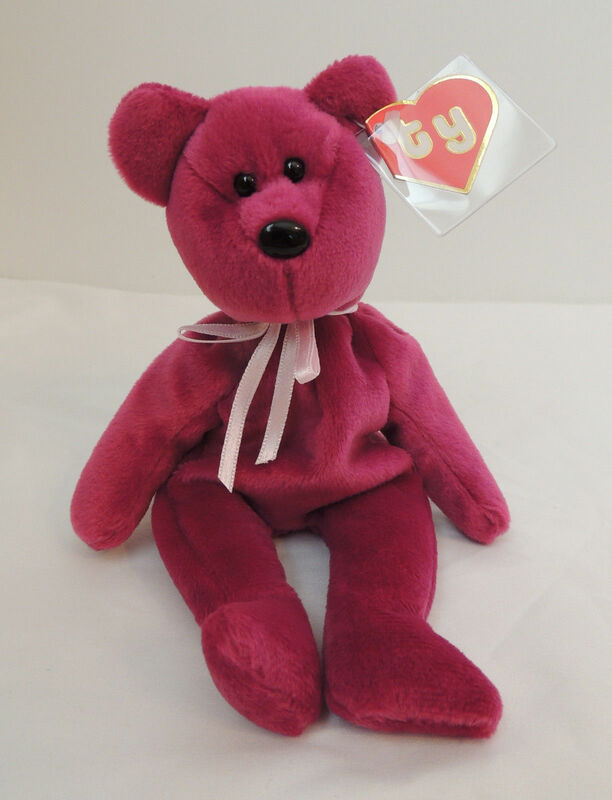 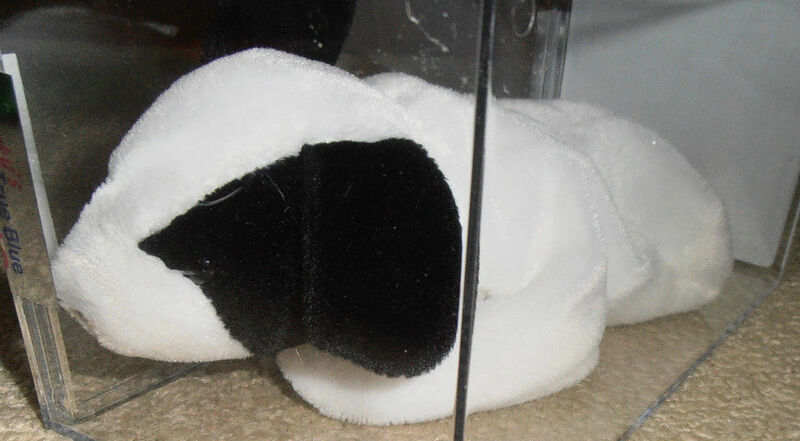 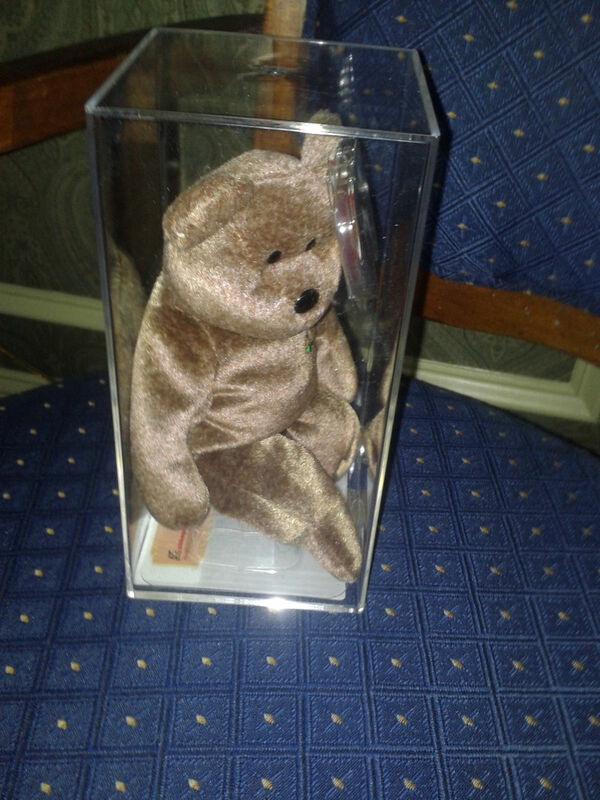 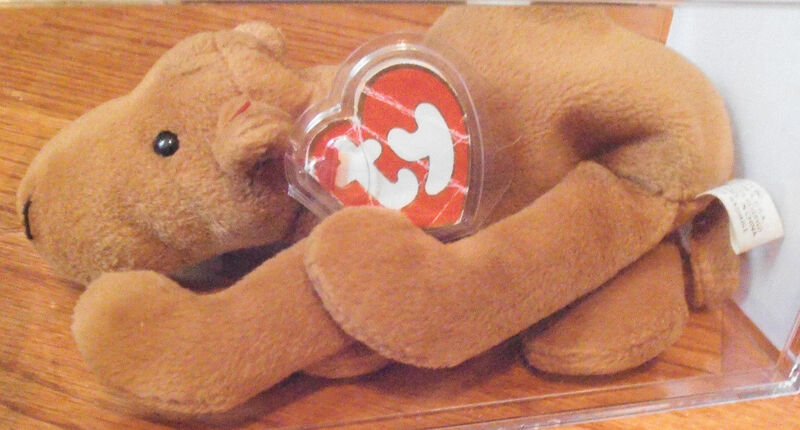 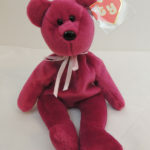 Here are the top 10 Beanie Babies to sell on eBay during the month of August 2014. 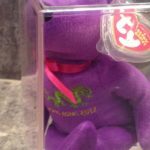 Most of these auction prices were confirmed by feedback left by the bidder. 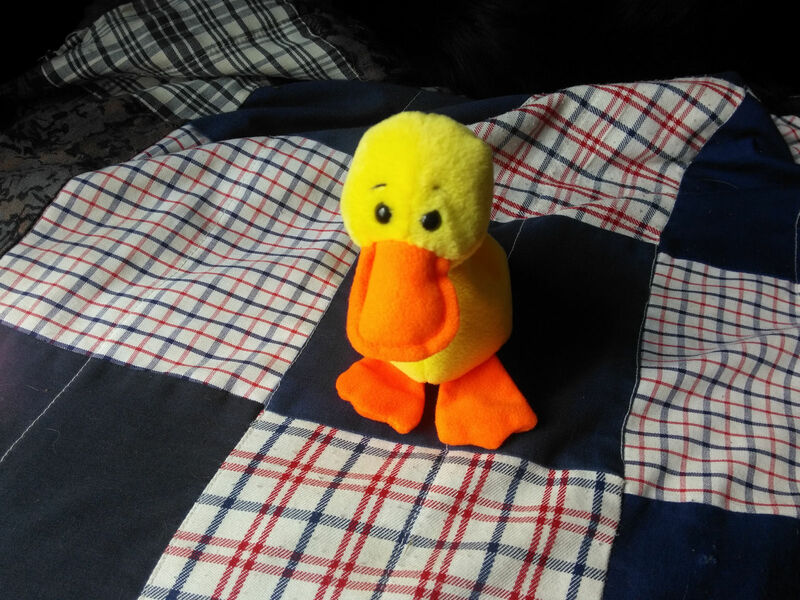 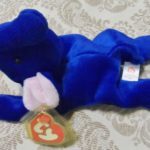 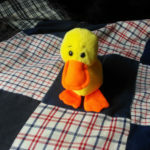 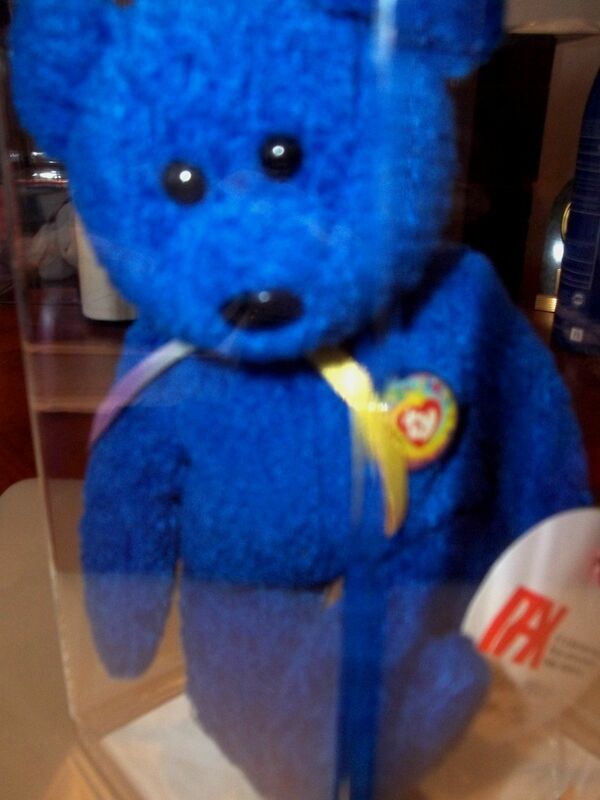 This Peanut – Royal Blue Beanie Babie is counterfeit. 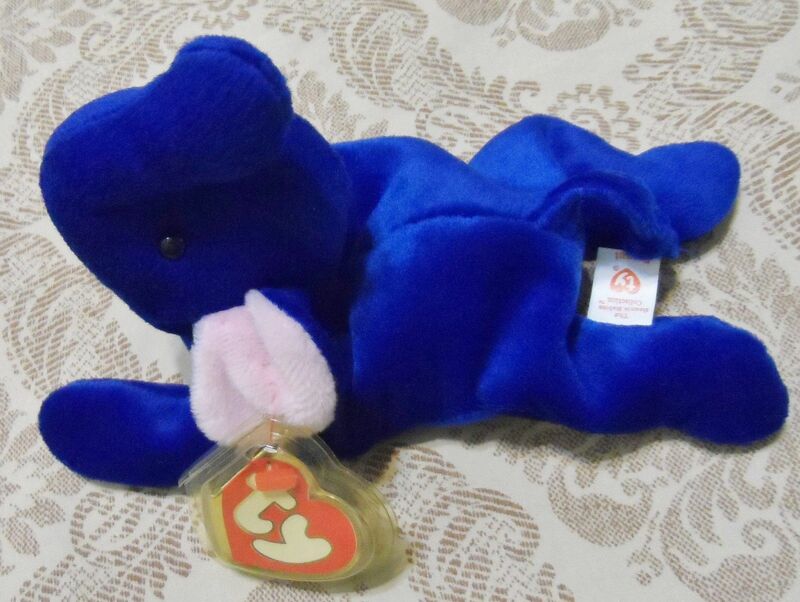 Royal Blue Peanuts only came with 1st Generation Tush Tags. 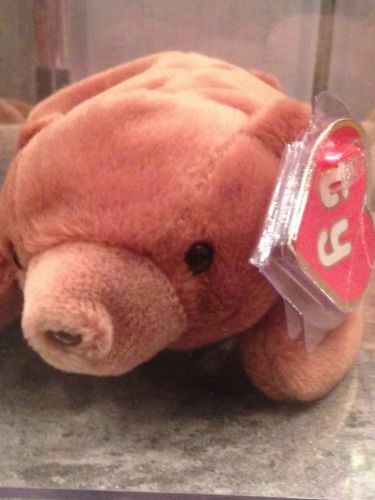 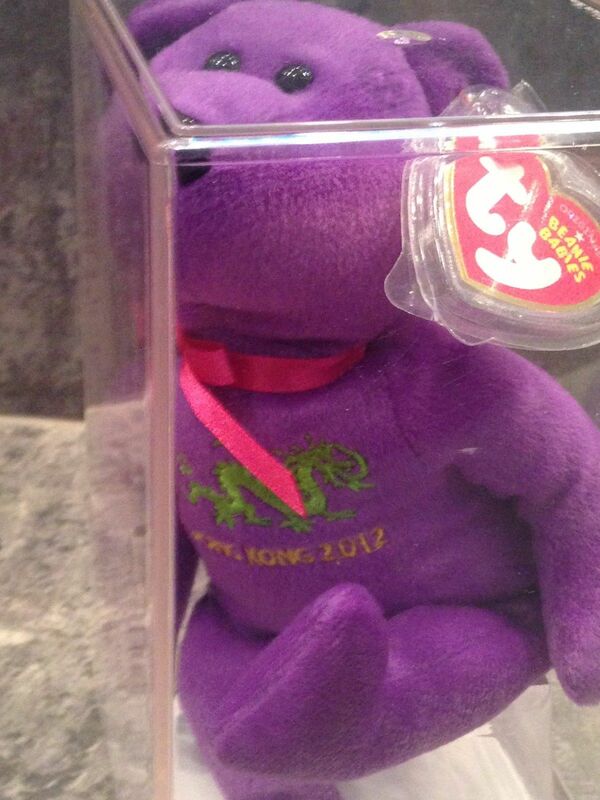 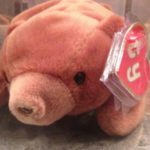 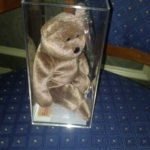 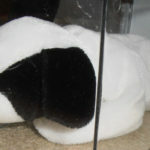 Be very careful when you purchase expensive Beanie Babies. 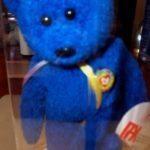 Consider buying some that were already authenticated by True Blue Beans, Peggy Gallagher or Pbbags.